Ohio State Esports Program Seeks To Be Best In The U.S. The Ohio State University is a top destination for blue chip football and basketball prospects, but the university wants to become known as a hot spot for another type of activity. Ohio State is interested in building out a top notch esports program that attracts the best and brightest competitive video game players in the world. 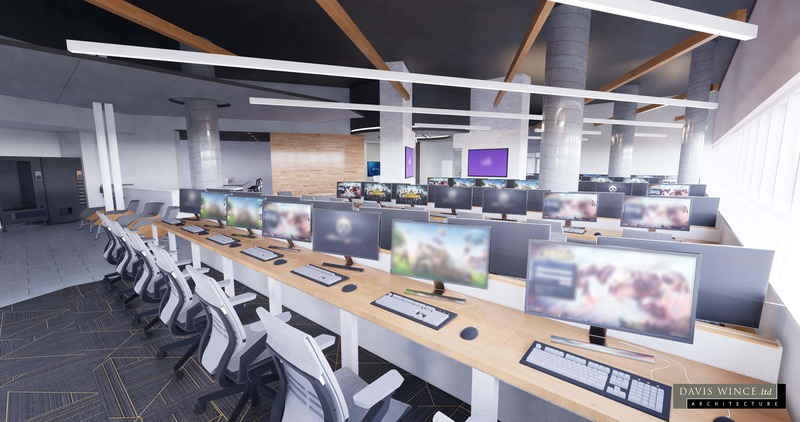 One way that Ohio State is positioning itself to be a destination for top esports players is by creating a state-of-the-art arena (a mock-up is displayed above) to house its Ohio State esports teams that compete against other universities in a new league commissioned by the Electronic Gaming Federation. The new arena is being built to include more than eighty seats with computer, console and virtual reality systems. There will also be a broadcast booth for students interested in becoming more educated in how to call the matches. 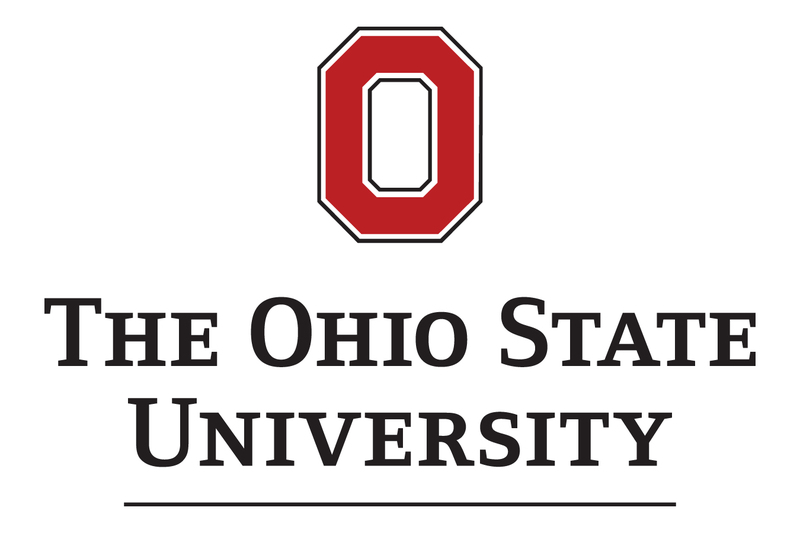 Additionally, Ohio State is building out an academic curriculum that intends to offer students various career opportunities in esports, from coaching and business management to marketing and game development. This is all being provided at the undergraduate and graduate level through five colleges. There will be an elective course in esports content production and online certification programs for specialized credentials. Further, Ohio State is dedicating its researchers, such as those at Ohio State’s Wexner Medical Center, to study the behaviors and bodies of elite Ohio State esports athletes with goal of learning more about how to improve performance and health during and around game play.